You have come to quite a unique collection of learning opportunities. I have been creating curricula since I was old enough to play school, and I don't see any evidence that I have outgrown the sense that all learning and teaching is a form of play. To me, learning is a creative outlet. I learn; therefore I grow. And then I simply have to share what I've learned. The simple joy of discovery leads to experiments which leads to more discovery. And the best part is, you get all the gold nuggets of the knowledge I have been mining without having to read all the books, articles, and research. You start at the fun part - taking the knowledge and then step immediately into integrating it into your own wisdom. In addition to the books I have written, I have created training modules to teach feng shui at a personal level, shown here as Downloadable Feng Shui. For those who wish to add this to their resume, I have created also training to certify students as Professional Feng Shui Practitioners. Those certified Practitioners are eligible to take Advanced Feng Shui Training, for Advanced Certification. Professional Feng Shui Practitioners have a private Facebook group as a resource for them to share with each other. Those certified Professional Feng Shui Practitioners who complete their Advanced Feng Shui Training are members of the Houston Feng Shui Council. They can be contacted through their Facebook group as a resource for those wanting to know more about the profession itself, or seeking alternative solutions for feng shui challenges. I have also created training for energy clearing at both a personal and professional level. Those interested at the personal level are invited to attend the monthly Practical Magic Workshops. If you are interested in full Professional Energy Clearing Practitioner training and certification, look for The Fine Art of Energy Clearing Workshops. Professional Energy Clearing Practitioners also have a private Facebook group as a resource for them to share with each other. The Art of Living Your Life is an online group which meets weekly to learn to master the art of creating the life they have always dreamed of. This is not a fluff class. If you are called to this learning, your life will change immediately and dramatically after your first session. Brace yourself: you will question everything, blast beliefs which no longer serve you, and learn to focus on what you DO want instead of what is making you crazy. This class lasts about six months. Members of this group also have a private Facebook group as a resource for them to share with each other. The Mysteries Revealed is also an online group that enjoys having lunch together every Friday. This forum offers an unparalleled opportunity to explore the occult world of metaphysics, mysteries, and the unknown. This class also has a private Facebook group as a resource for them to share with each other. I am a registered provider of Continuing Education for the American Institute of Architects. I travel all over the globe training architects and interior designers about what they need to know about Feng Shui, so they can use it to enhance the lives of those who live or work in the spaces they create. Together, these professionals and I are working to make a difference in the world which will provide support, comfort and ease to all mankind. To register for this full day workshop, click here: AIA Continuing Ed. This training is valid for 8 AIA HSW Learning Units with an hour each of ADA and Sustainable Design credits! 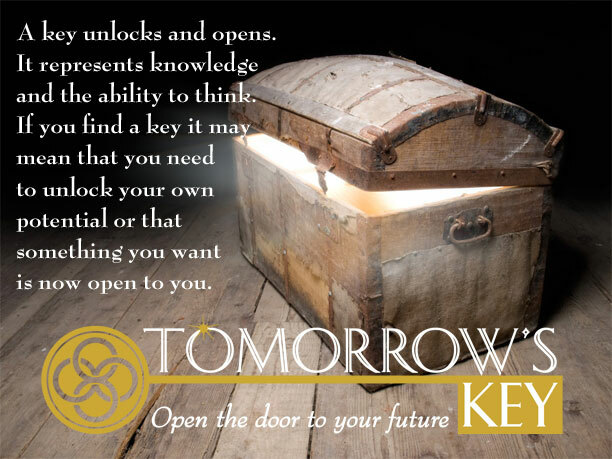 For more information on each opportunity to learn and grow, please click on the link to its page. What Architects and Interior Designers Need to Know About Feng Shui! To link to the page with information about AIA Continuing Education, with training, please click here. 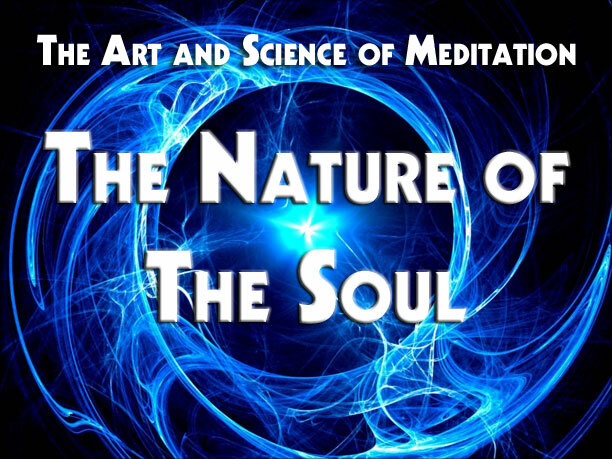 At Long Last…The Rare and Unique Training for theNature of the Soul is Available! To link to the page with information about The Nature of the Soul training, please click here. I am a teacher of a vast array of topics. 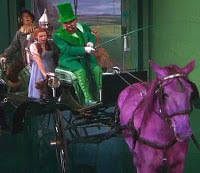 Much of what I teach is metaphysical - meaning "beyond the physical." Quantum physics is metaphysical, and so are energy clearing, practical magic, and feng shui. I provide knowledge that gives you a greater understanding of our world and how it works. This is not everyone's path. You know if it is yours.